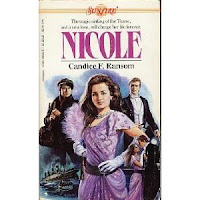 For my Thursday 13 I thought I would list 13 books that I enjoyed as a child/young adult (I've been reading my whole life- yes you can call me a book nerd). I thought that my sweet followers who have kids might be interested in some of these. These books have an age range from 3 to 13ish. 2. I'm My Mommy/I'm My Daddy by Daniel Wilcox. 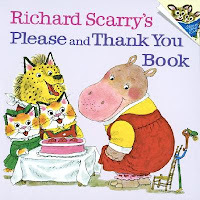 This is another one my parents would read to me all the time. The book is two stories that explore the trials, tribulations, and fun of being a parent from the point of view of a mother and father. 3. 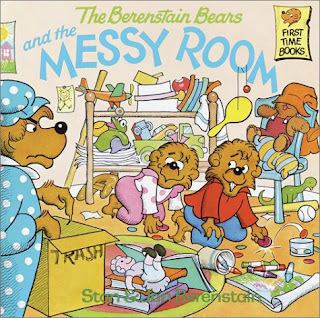 The Berenstain Bears collection by Stan and Jan Berenstain. I LOVE LOVE LOVE these books (yes, present tense. I still read these today if I see a copy. You are never too old for them). The authors' son has taken over writing them and is still publishing new ones today. I bought my nephews "C" and "E" a few new ones last year. 4. 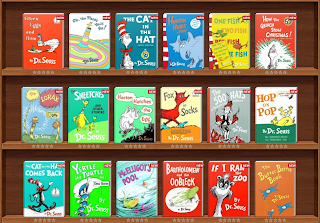 Dr. Seuss collection by Theodor Seuss Geisel, AKA Dr Seuss. I don't think I can name a favorite, there are so many. A few of my top picks would be And To Think That I Saw It On Mulberry St., The Cat in the Hat, Green Eggs and Ham, and Hop on Pop. 5. Richard Scarry collection by Richard Scarry. I was just talking about his books the other day with someone. They are awesome. 6. 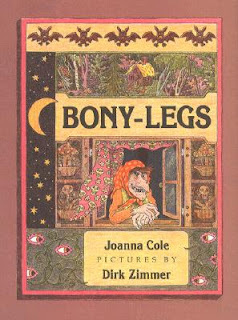 Bony Legs by Joanna Cole. Okay, the first friend to make a joke about me and this book gets hurt! ;) I actually have this book at my apartment. I found it going through some boxes at my folks' house a while back. Description: A Russian tale about good-hearted Sasha, who enters a witch's house that's perched on chicken legs. 7. 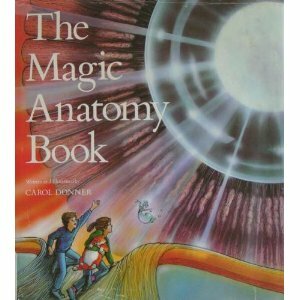 The Magic Anatomy Book by Carol Donner. I remember my 4th grade teacher reading this book to us in class. It's kinda like The Fantastic Voyage for kids. 10. 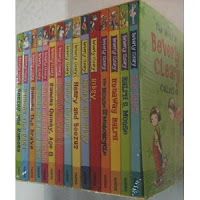 All Books by Beverly Cleary. The Ramona series, The Mouse and the Motorcycle, Runaway Ralph, Dear Mr. Henshaw...I can so see me re-reading these books now. Memories! 11. 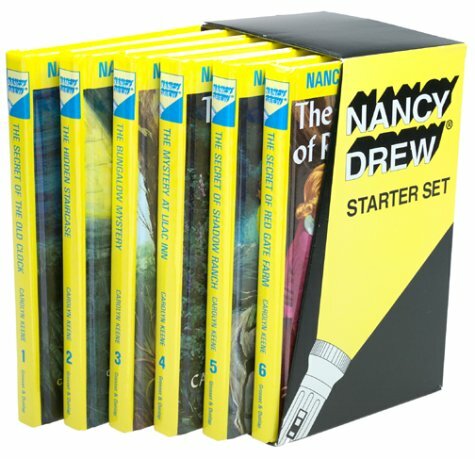 The Nancy Drew series by Carolyn Keene. I remember my church library had a bunch of these books that I would constantly be borrowing. This was an early start to my love of mystery novels! 13. The Babysitter's Club by Ann M. Martin. This series follows the adventures of group of junior high girls and their babysitting club. I remember first reading these books in 1986 when I was 8 years old. The girls were 13 and in the 8th grade. I thought they were "so old". The last book in the series came out when I was in college. They were still 13. Poor girls never grew up! Another great series I would totally re-read. I had all of them but an unfortunate incident in a storage unit caused the box they were in to get totally ruined. If anyone sees them on eBay, let me know! ;) They are re-releasing the books, but I hear they are making "modernization" updates. That's sad. Leave them the way there were written!! The Sunfire series by various authors. One of my best friends had these books and I remember borrowing them to read all the time. The Sunfire books contained two themes: history and romance. Each book featured a teenage girl who experienced a particular period or event in American history. At the same time, with very few exceptions, the girl was torn between two potential lovers. The girl was typically ahead of her time in ideas and actions and the suitor she almost always chose was the one who approved of or accepted her actions. For more Thursday 13 blogs, go here. Happy Thursday!! It's almost the weekend!! Best Thursday 13 ever (except maybe the Psych quotes...). 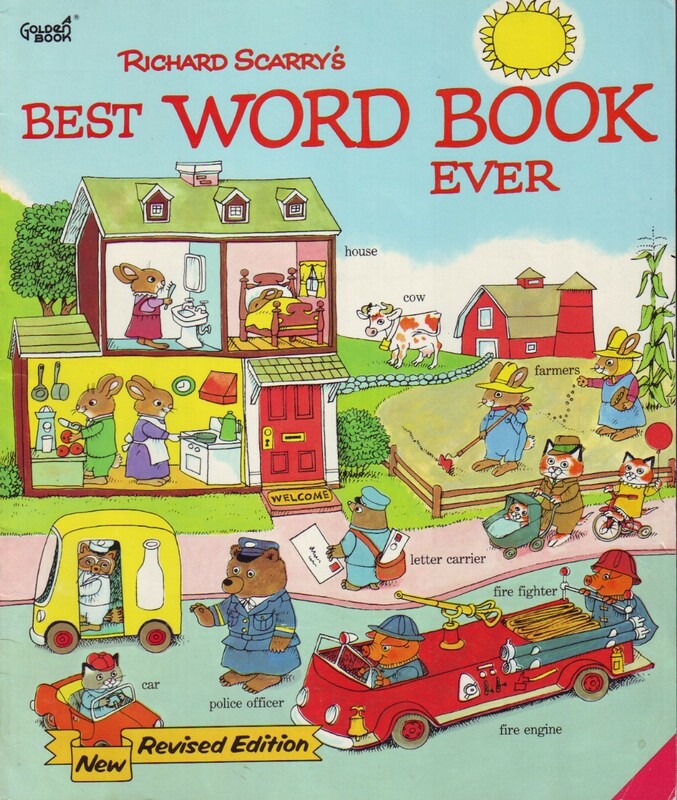 I was obsessed with Richard Scarry and the Bernstein Bears when I was little. 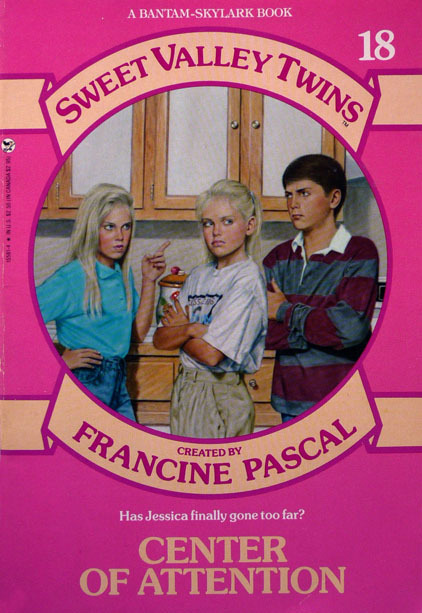 Then I'm pretty sure I read ALL of the Sweet Valley kids/twins/high and Babysitters club books too. 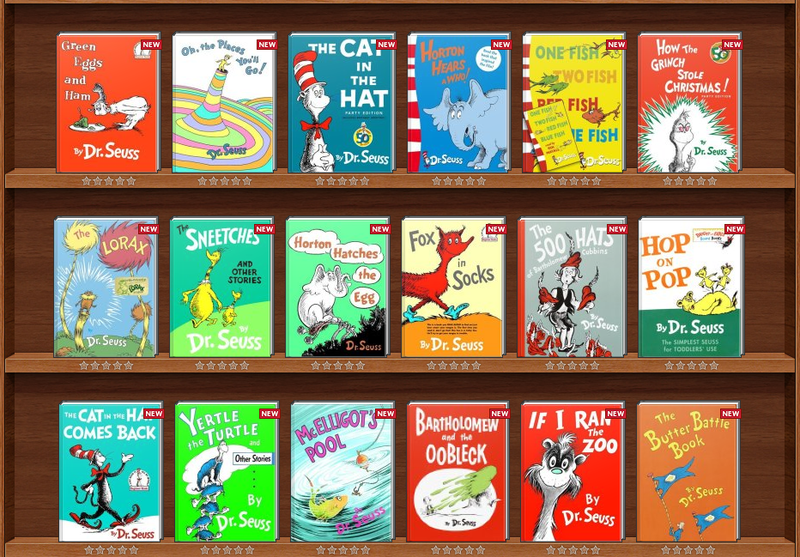 I never got into Dr. Seuss though until I babysat a kid who LOVED them. So I read them all to him, and now I love them. Did you ever read the Trailblazer books? They were about kids and missionaries in foreign countries. I loved those too. I'll try to do mine tonight! I loved so many of those too! (well, I still do actually lol) great list! 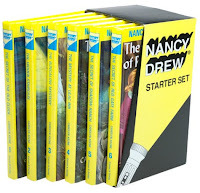 I always wanted to read ALL of the Nancy Drew mysteries...but I don't think I ever made it. 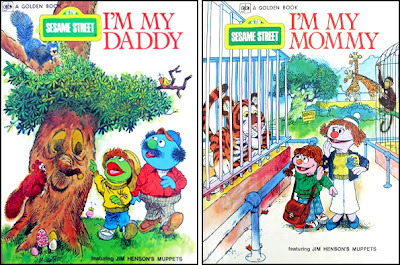 Loved those books! 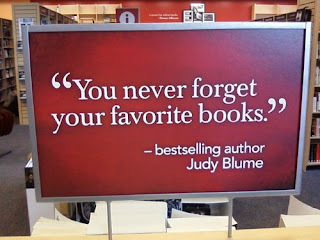 :) And Judy Blume & Beverly Cleary are just legends! 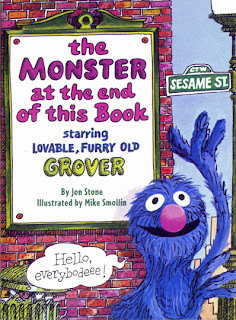 And Grover is way better than Elmo...ok, Elmo has his redeeming qualities, but I always loved Grover. Ok, where to start...I LOVED The Monster At the End of This Book. 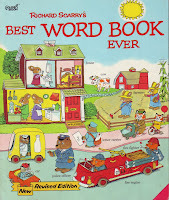 I still have mine and LOVE reading it to Cooper (he loves it too). I have a signed Judy Blume book (can't remember which one) because my grandma took me to a signing when I was 12 (I think). Great list. My kids love these too!! 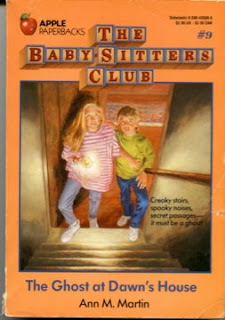 LOVED the Babysitters Club. Loved. You really brought me back on this one, Rachel! I loved Dr. Seuss, Sweet Valley High, Babysitters Club, Judy Bloom, Nancy Drew...all of them! Can't wait to have kids to share my love of books with! Happy Thursday- thanks for making me smile! Nice list...though can't say I've heard of most of them. Hadn't thought of them in years...thanks! 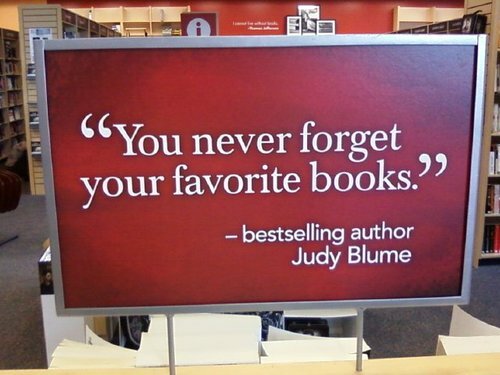 I loved Judy Blume! Great list. Wow, this took me back! 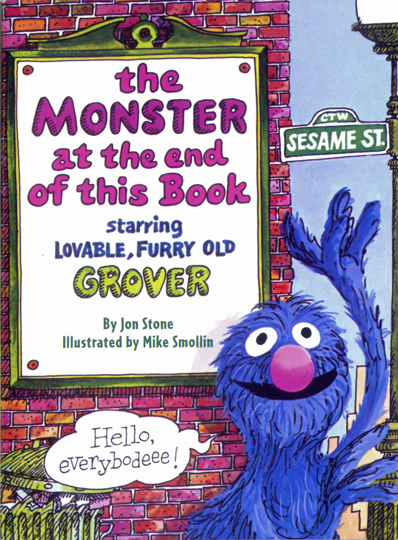 The Monster at the end of This Book, The Berenstain Bears and Doctor Seuss...not only do I have my own memories but reading to my godchildren for years. Thank you so much!